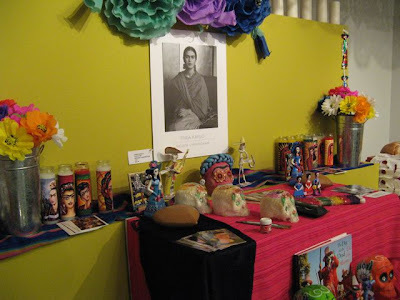 Ofrenda to Frida Kahlo, in honor of the centennial of her birth. Inside the El Paso Museum of Art gift shop. 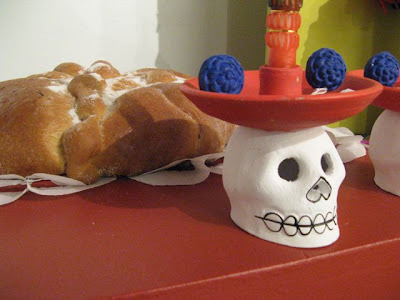 Photos taken during the Culture Cruise to Die For, November 1, 2007.